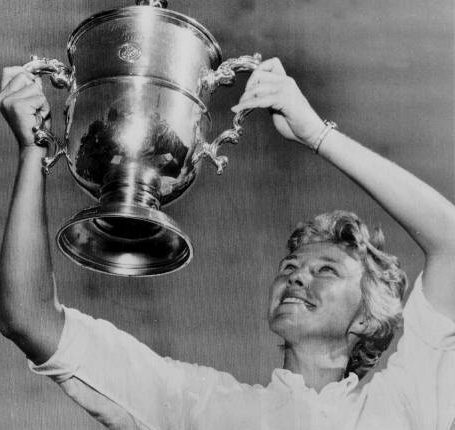 Friday marks International Women’s Day. 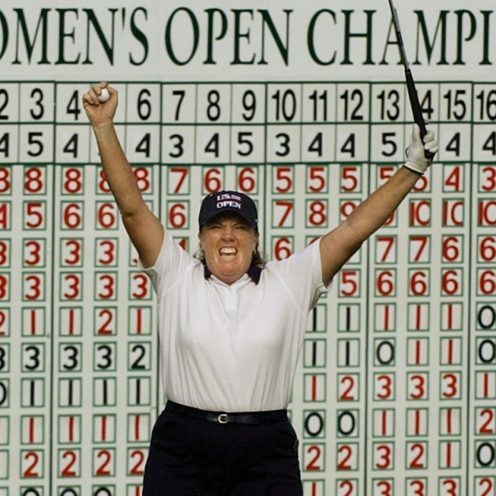 The theme is #balanceforbetter. 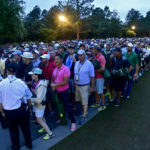 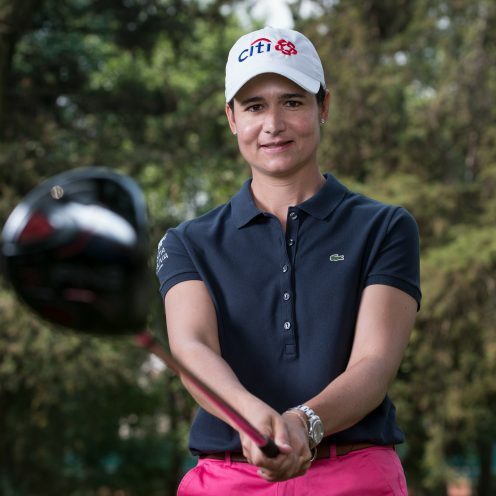 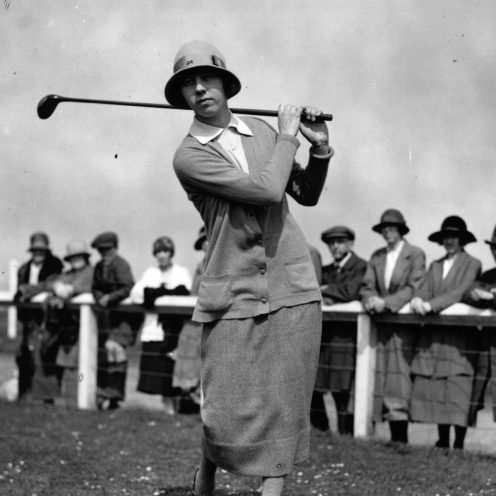 Golf has spent considerable time and effort in recent years to bring more women into the game worldwide. 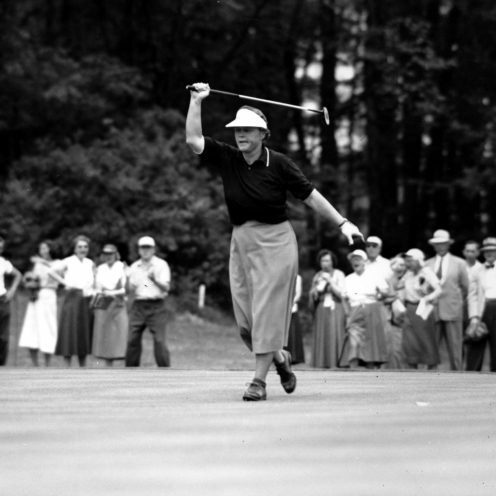 In terms of what more can be done is always a matter of discussion. 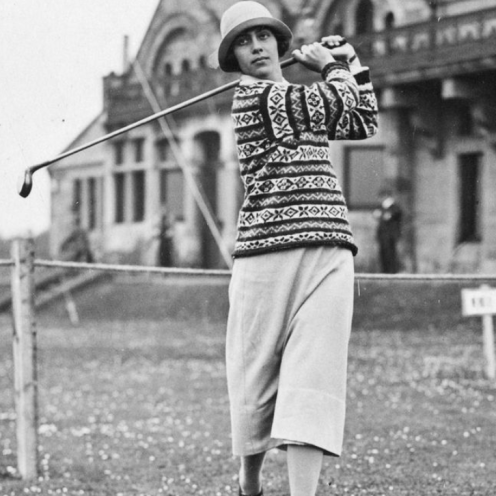 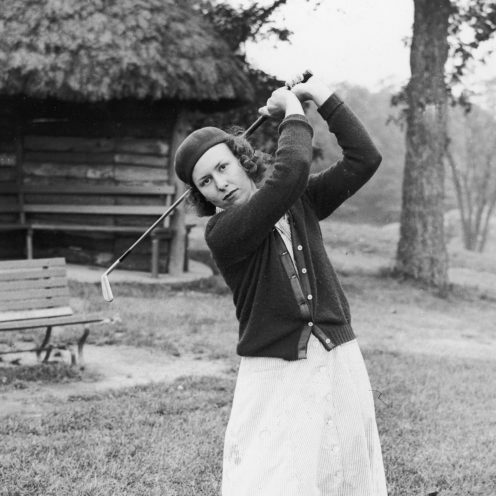 What can be stated without debate is that there have been many great female golfers over the years. 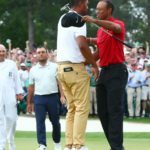 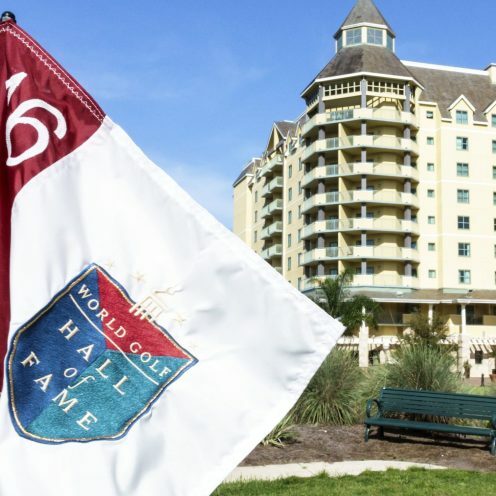 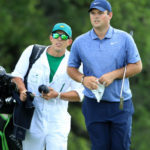 Thirty-nine of them have earned enshrinement into the World Golf Hall of Fame. 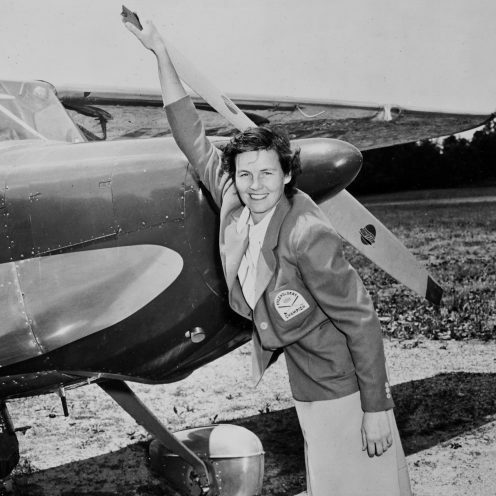 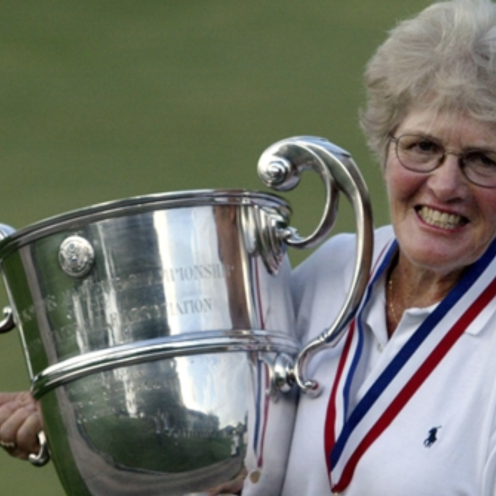 They include Jan Stephenson and Peggy Kirk Bell, who will be inducted in 2019. 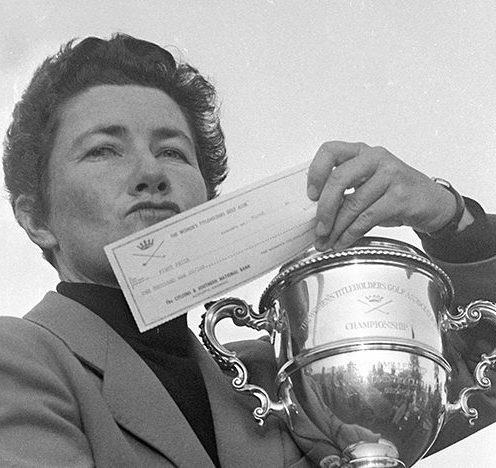 To mark International Women’s Day, here’s a gallery honoring those 39 women who have achieved golf’s highest possible lifetime honor. 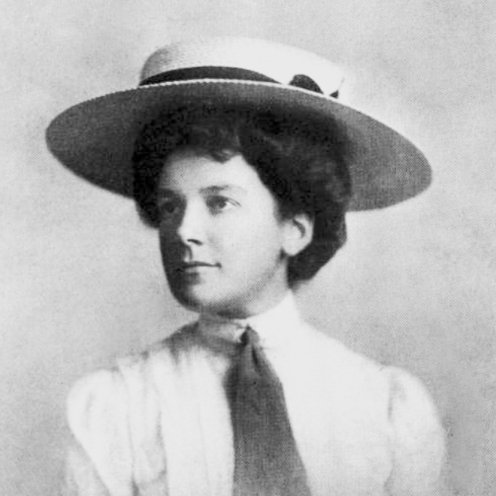 Each member is listed by her year of induction. 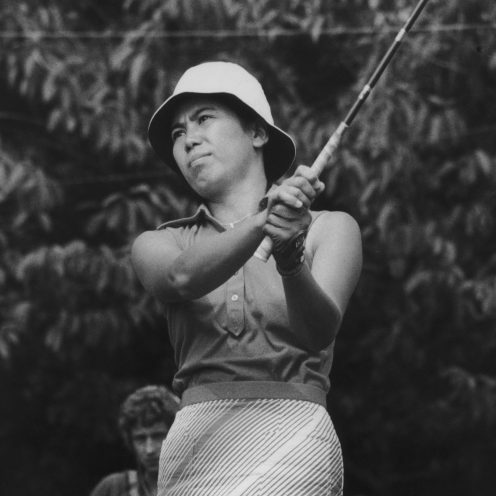 1977: Carol Mann won 42 events on the LPGA Tour, including four majors. 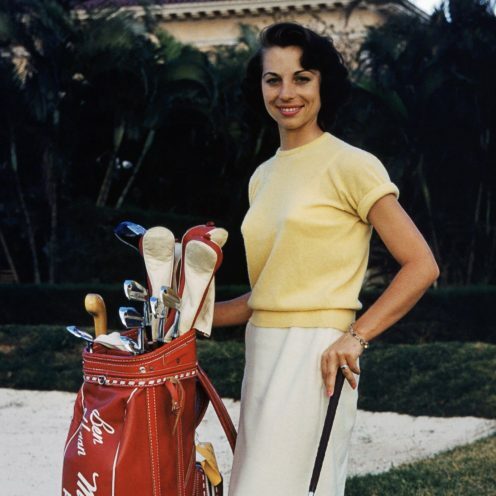 She finished in the top ten on the money list every year from 1963 and 1975. 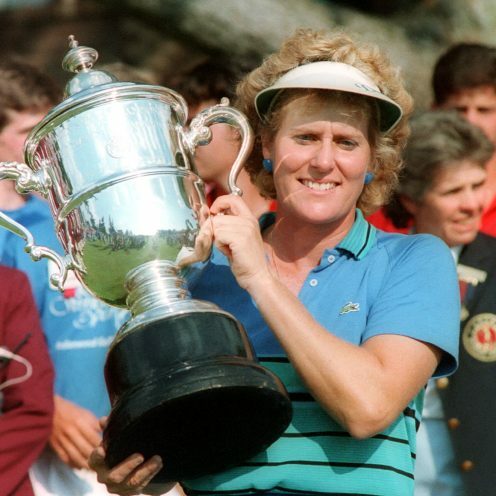 1991: Pat Bradley was fixture in the winner’s circle on the LPGA Tour in the 1980s. 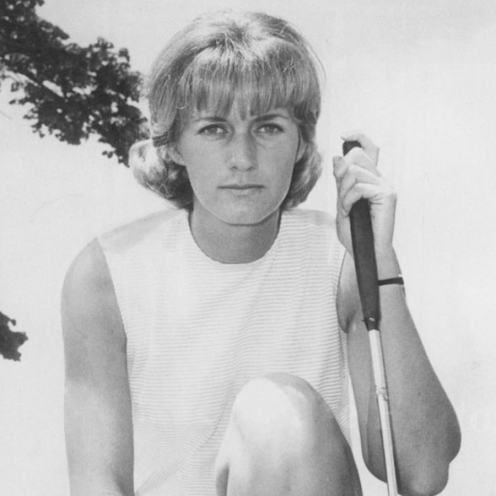 She won 31 Tour events, including six major titles. 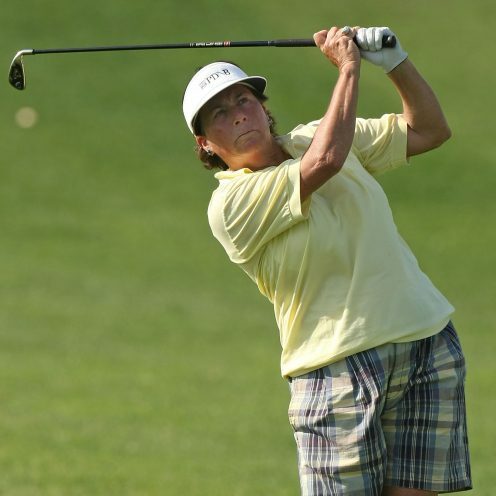 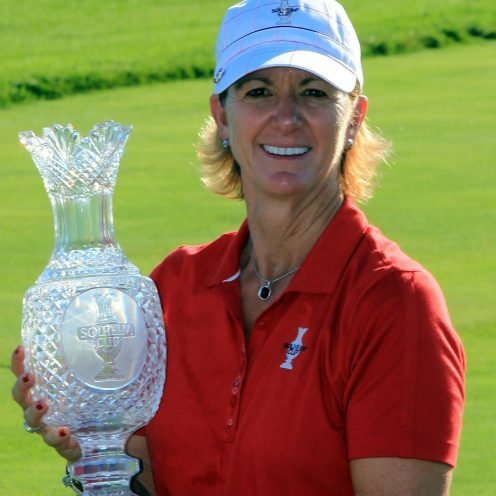 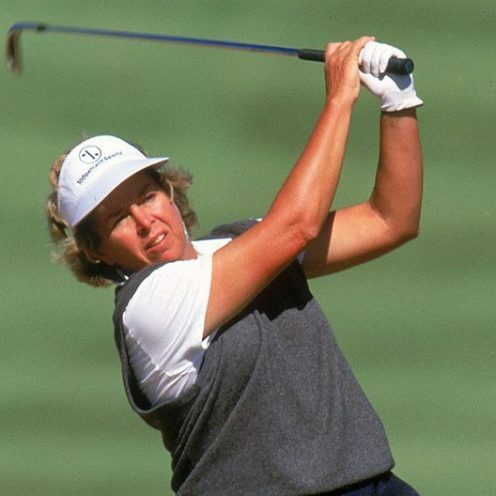 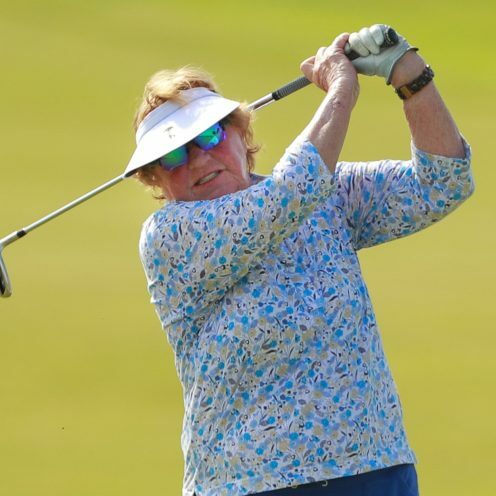 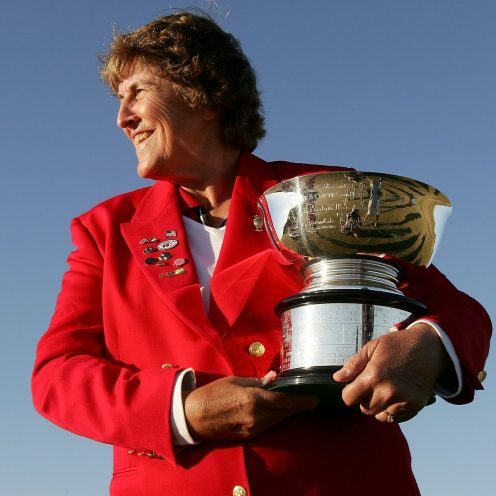 1993: Patty Sheehan won the U.S. Women’s Open in 1992 and 1994, the LPGA Championship in 1995, and the Nabisco Dinah Shore (now known as the ANA Inspiration) in 1996. 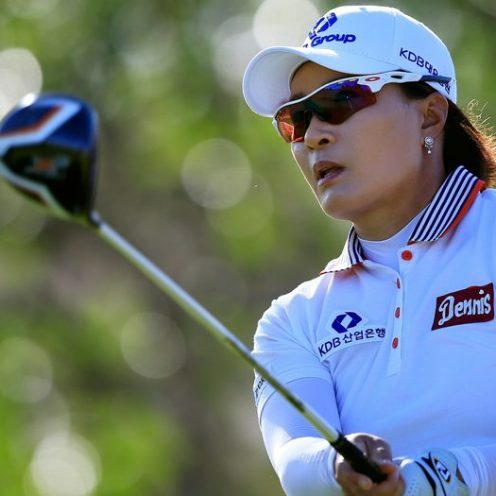 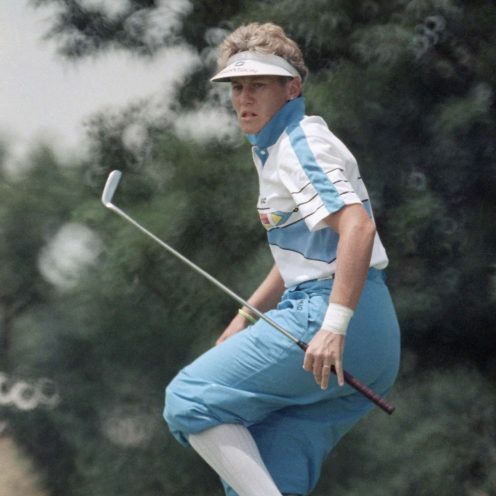 She finished in the Top 10 on the LPGA money list every year from 1982 to 1993. 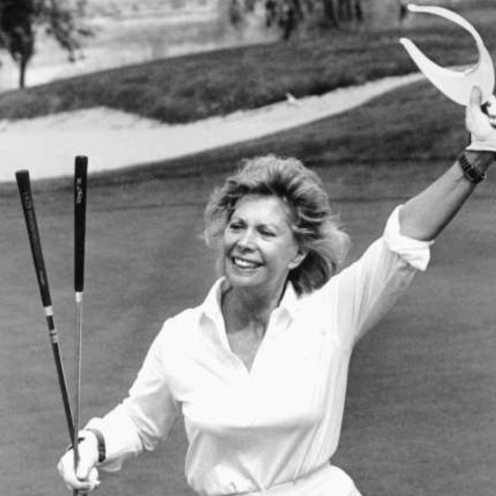 1994: Dinah Shore was a singer, noted TV celebrity and long-time friend of the LPGA. 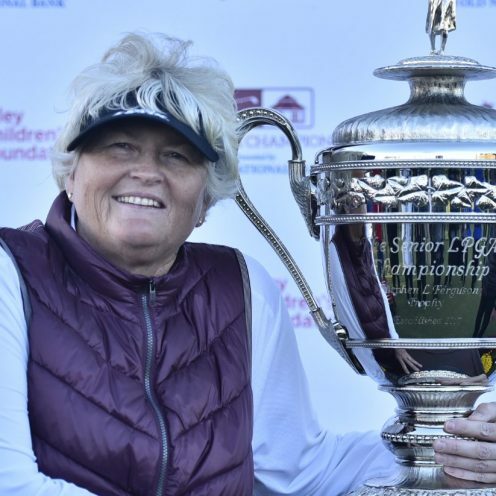 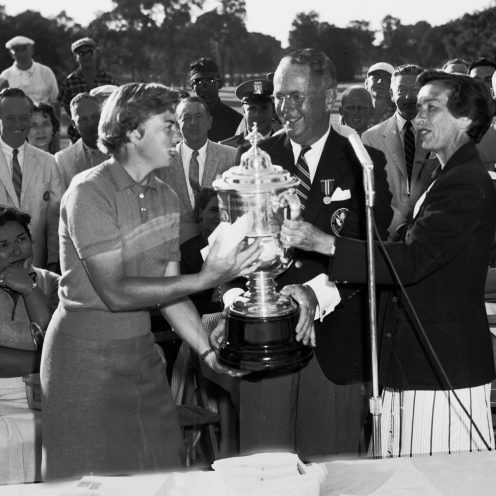 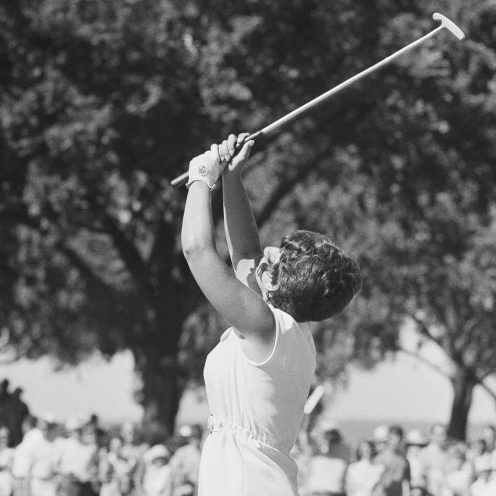 She founded the California tournament that eventually became the ANA Inspiration, one of the LPGA Tour’s five majors. 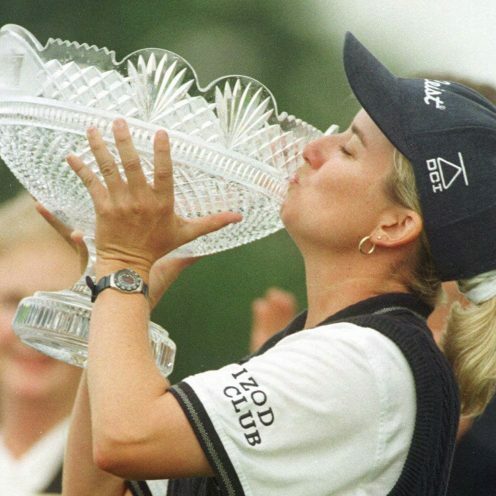 2000: Beth Daniel displays the Solheim Cup and her feisty red fingernails. 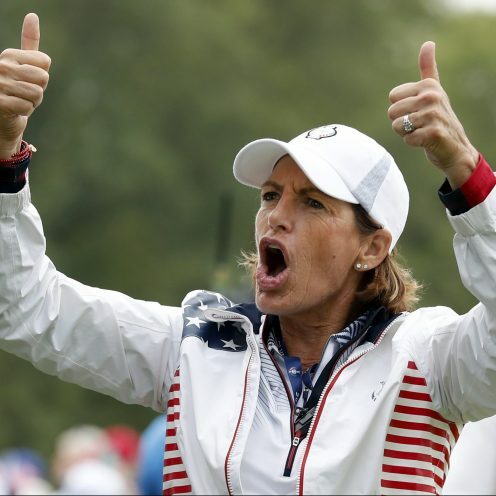 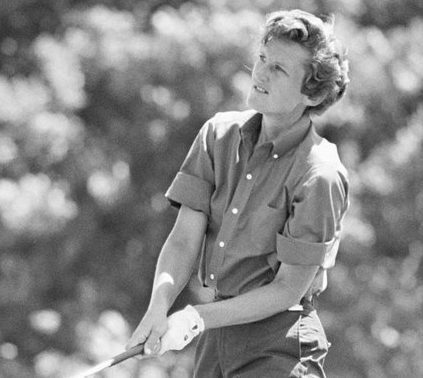 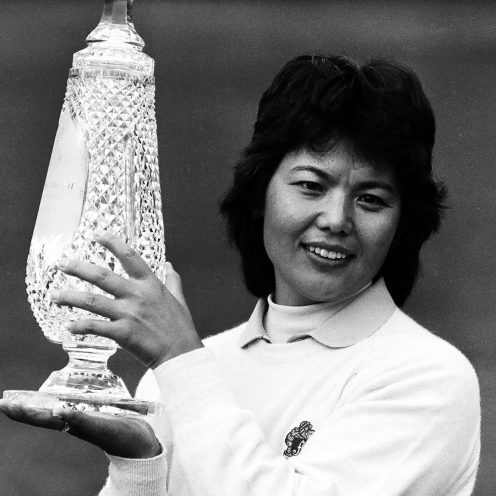 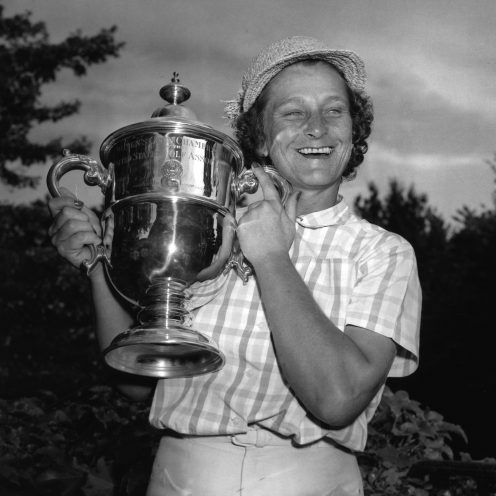 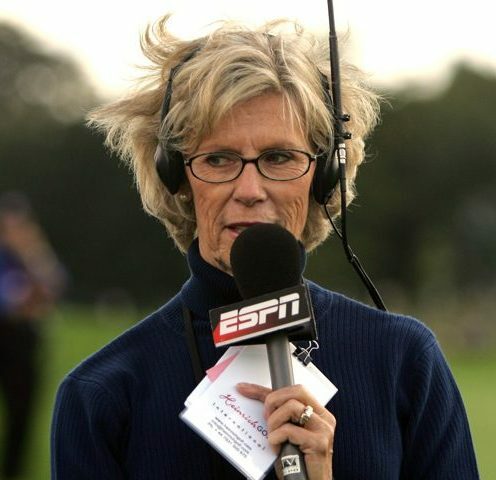 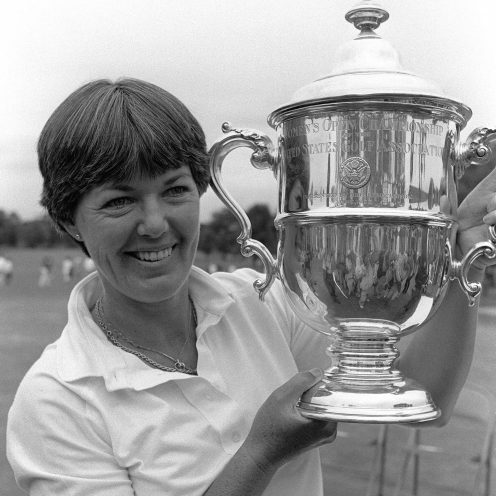 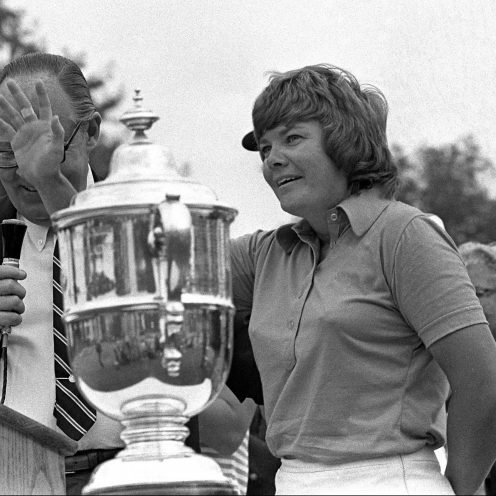 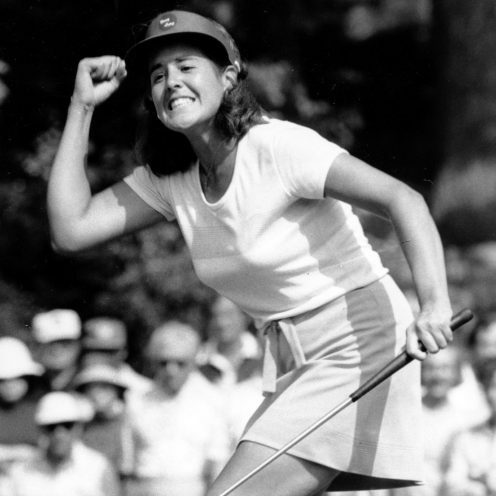 She won the U.S. Women’s Open in 1980 and the Nabisco Dinah Shore three times, in 1983, 1988, and 1991. 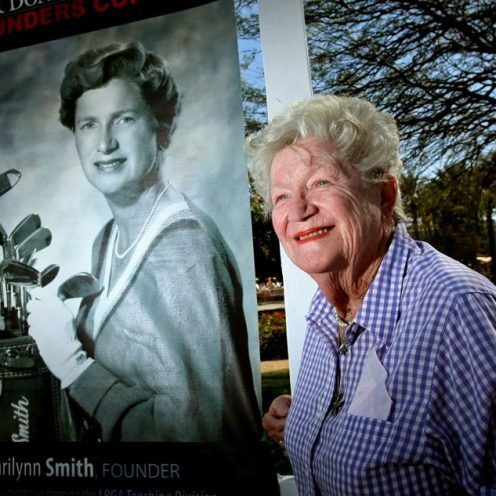 2006: Marilynn Smith was one of the 13 founders of the LPGA and joined the Hall of Fame in the Lifetime Achievement category. 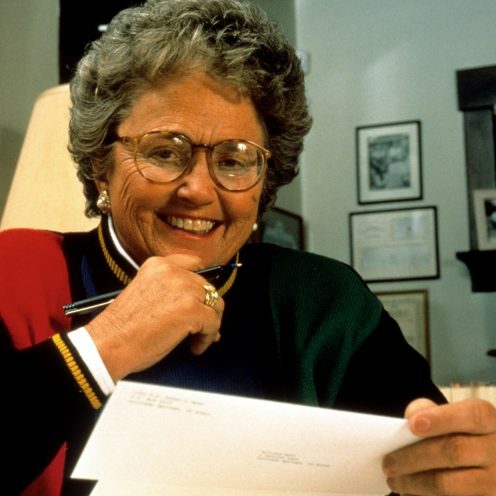 She passed away on April 9, 2019.